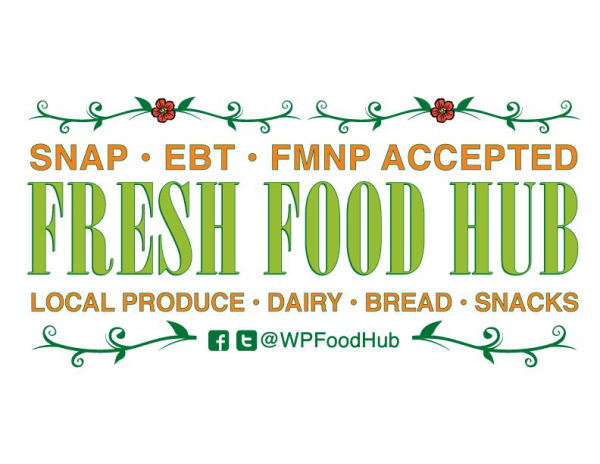 I talk with the founder of the Fresh Food Hub, Ryan Kuck, about the transformation of his West Philadelphia neighborhood. Sorry everyone, I left my recording equipment back in Philly and I’m in Maryland for the week, so there’s no intro or outro on this episode. Don’t worry, it won’t happen again!